All guest rooms have tasteful decor and furnishings. 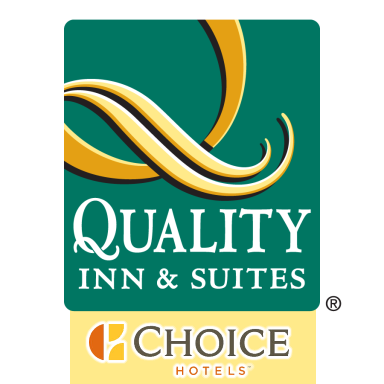 Each room comes with Quality Sleeper by Serta® beds, High Definition 32 inch LCD TV's, coffee makers, hair dryers, irons, ironing boards and two-line data port telephones. 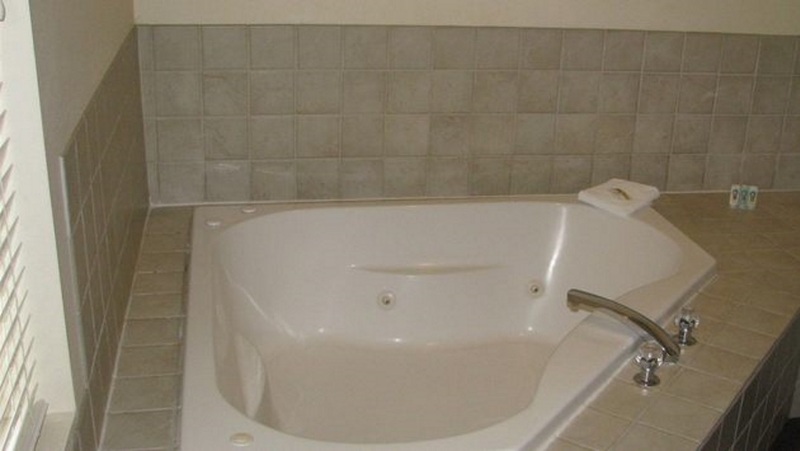 Spacious suites with kitchenettes or whirlpool bathtubs are available. Handicap and 100% non smoking rooms are provided upon request. Laundry facilities are located on the property for guest use.